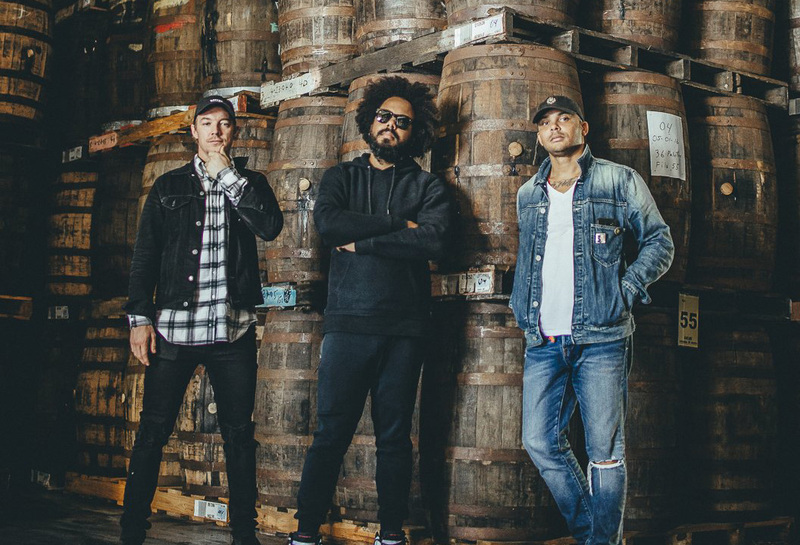 Diplo, Jillionaire and Walshy Fire, aka the American electronic trio Major Lazer are utilising their Caribbean heritage to create ‘The Sound of Rum’ in Puerto Rico. 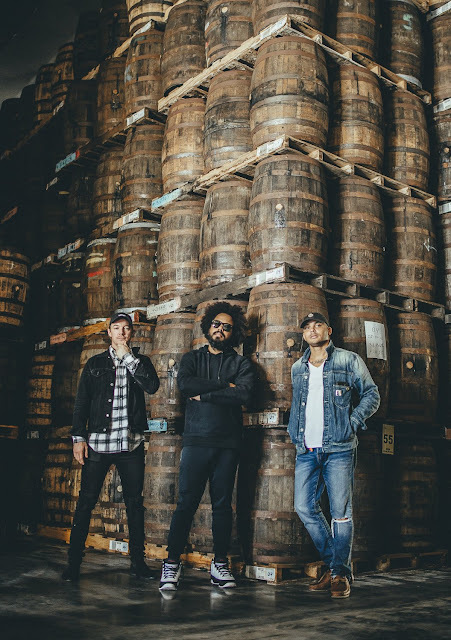 Major Lazer and rum brand BACARDI have inked a one-year, experiential collaboration that could yield anything from multimedia activations and events to creating new sounds. The Sound of Rum is the creative concept behind the partnership. 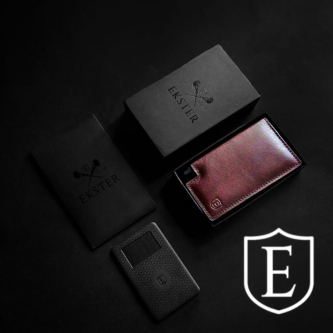 It began as a way to connect the brand’s Carribean roots to modern music. But it’s become more than music. 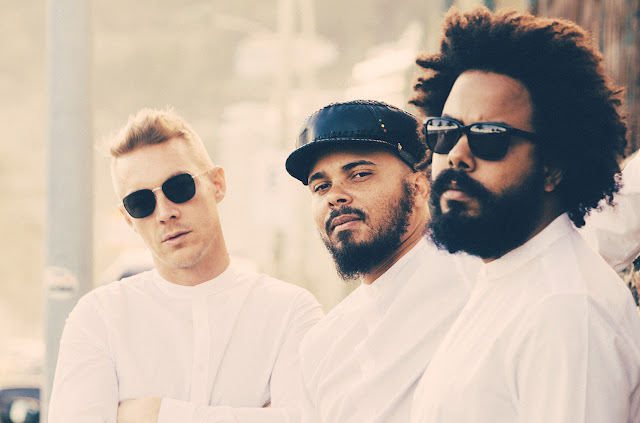 It’s a cultural and creative movement that only a band like Major Lazer can help create. Major Lazer’s history is steeped in musical amalgamation: blending reggae with dancehall, reggaeton and house and collaborating with musical powerhouses such as Pharrell Williams and Snoop Dogg. They also brought M.I.A. 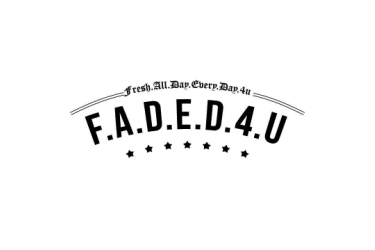 to the forefront and have since linked up with everybody from Vybz Kartel and Busy Signal to Justin Bieber and No Doubt.